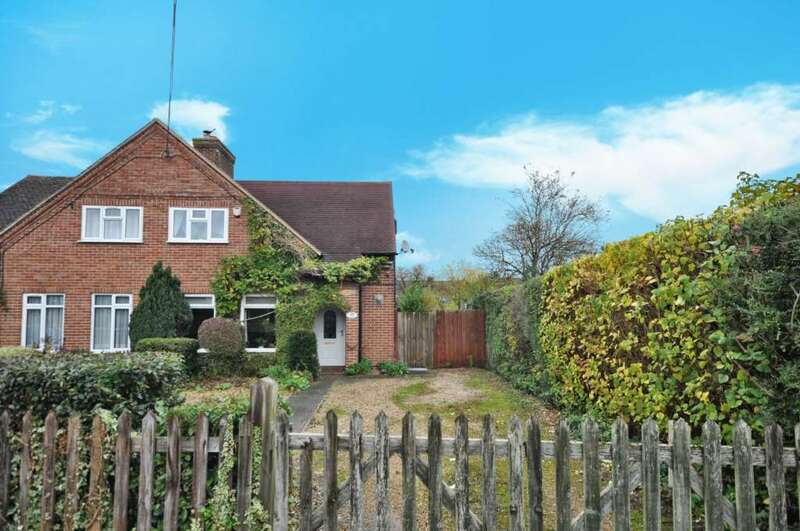 This mature semi detached property is situated back from a non main location with all the village amenities within a short stroll. Gated access at the front provides plenty of parking. There is a hallway with the stairs to the first floor. The living room is to the front and there is a lovely open plan kitchen/dining room the whole length of the property at the rear. 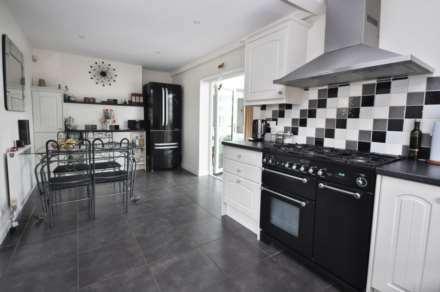 this has a fully fitted kitchen area with eye and low level units and a good size dining area. 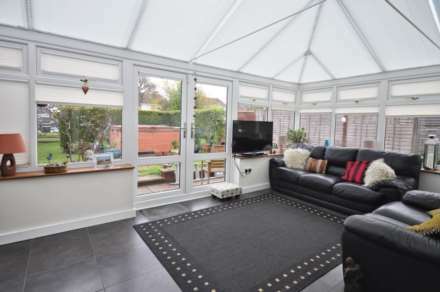 The conservatory stretching across the rear has the benefit of overlooking the long rear garden. 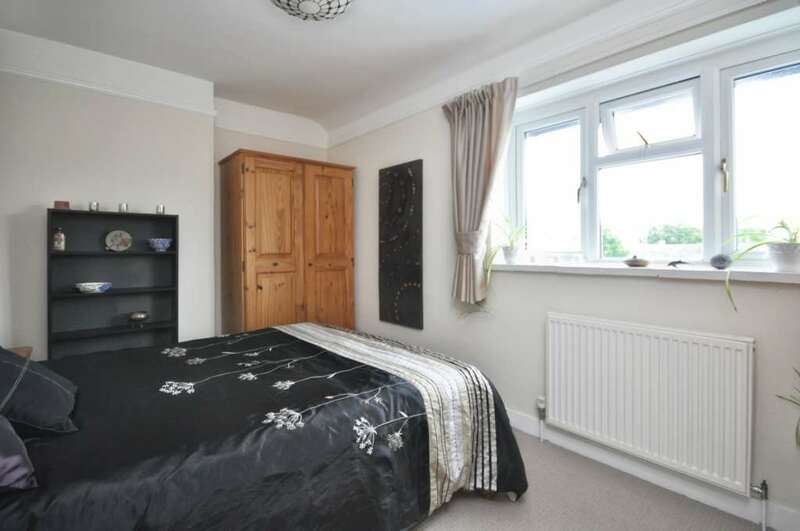 There is also downstairs cloakroom. Upstairs two double bedrooms and a well appointed bathroom. 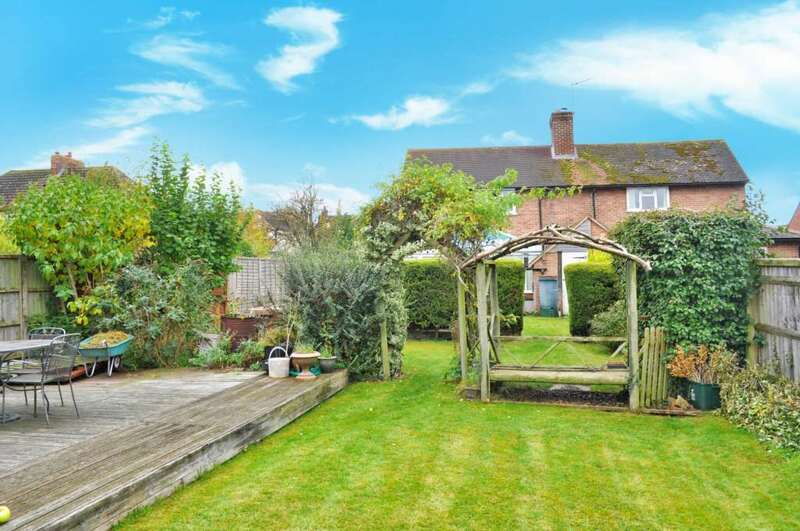 The main feature of this property has to be the large plot which it occupies not often found with this style of property with plenty of parking and land at the front, space at the side and a plot measuring 162ft in length. 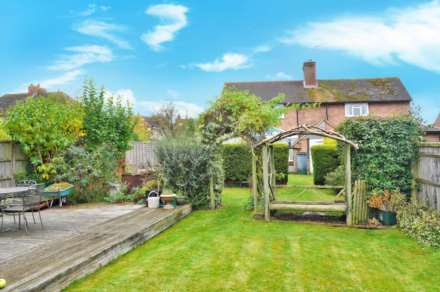 The garden is mainly laid to lawn with wooden panelled fencing and mature shrubs. 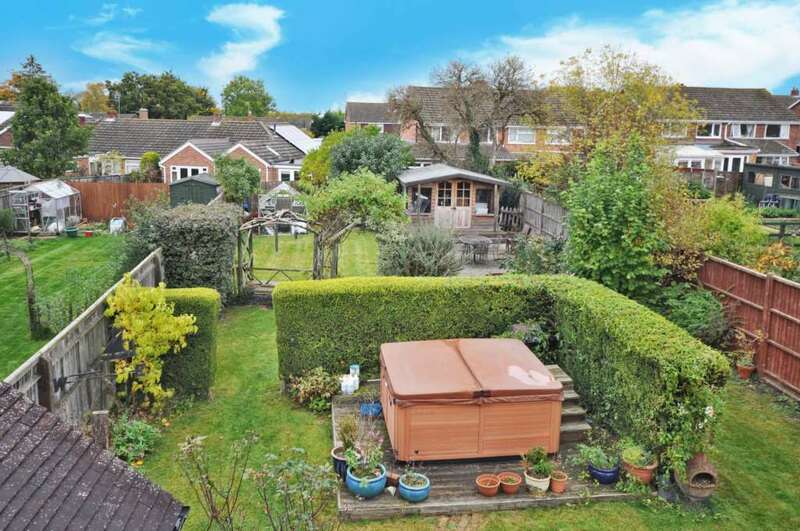 A large summer house and decking area at the rear of the plot. 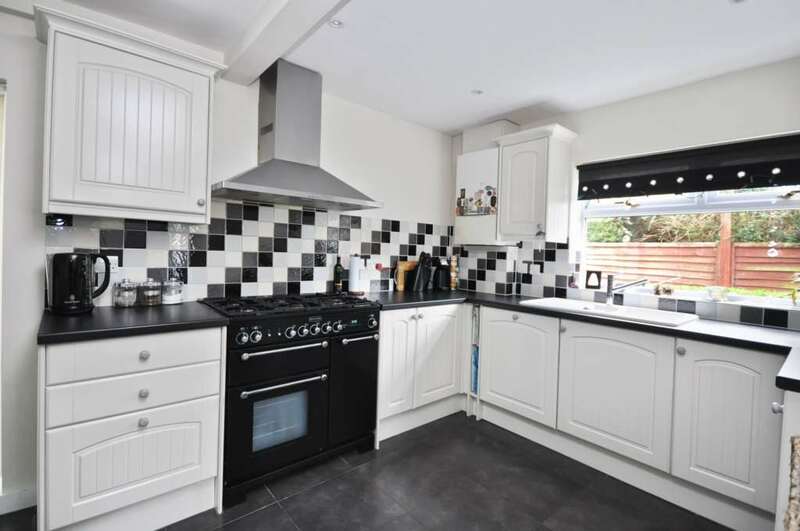 Entrance hallway, Large 20ft open plan kitchen/dining room, 12ft 11 x 10ft 11 living room. Large conservatory at the rear which is used as an additional living area with a downstairs cloakroom off the room. 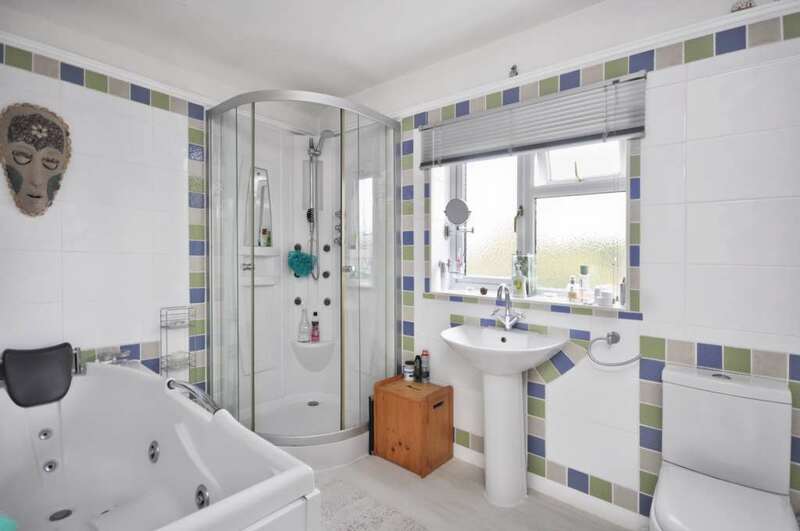 Upstairs two double bedrooms and a well appointed bathroom. 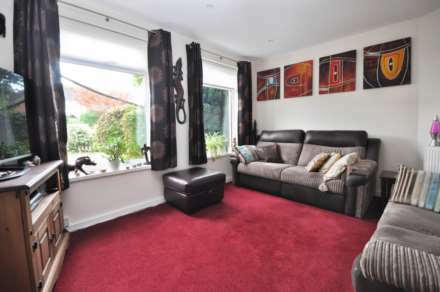 With over 1000 square feet of accomodation this is a large two bedroom property with further scope to extend or improve further as it is set back in a really good size mature plot and huge rear garden. 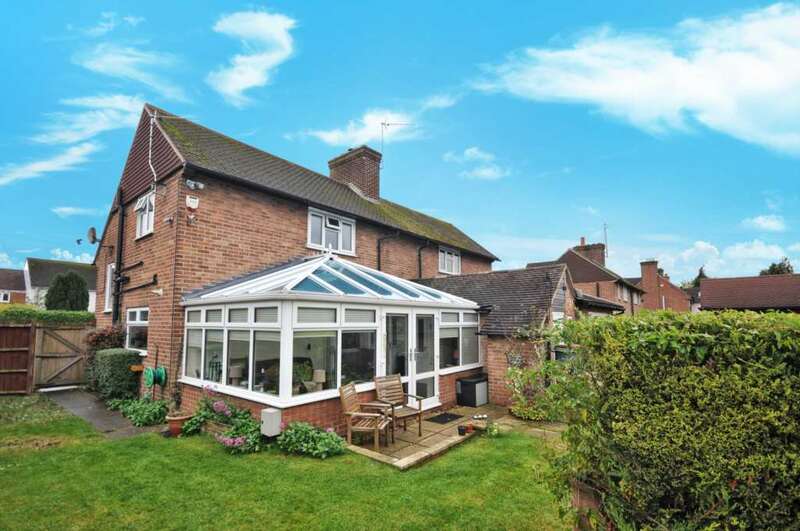 No onward chain with this purchase.viewings are strictly via the clients agents. Cholsey lies approximately three miles to the south west of Wallingford. Historic information records the original tiny Saxon farming community to the thriving lively commuter village of today. There is excellent parks and an active local community served by ‘The Forty` magazine. There is a local enthusiasts Cholsey and Wallingford Railway running between the two locations (known locally as The Bunk because the locomotive twice left the coaches behind and `did a bunk`). Agatha Christie is undoubtedly the most famous Cholsey inhabitant and is buried at the local church. Today the village is a thriving one, and benefits greatly from the main line railway station offering direct access to London Paddington in approximately 50 minutes, 20 minutes to Reading and Oxford. 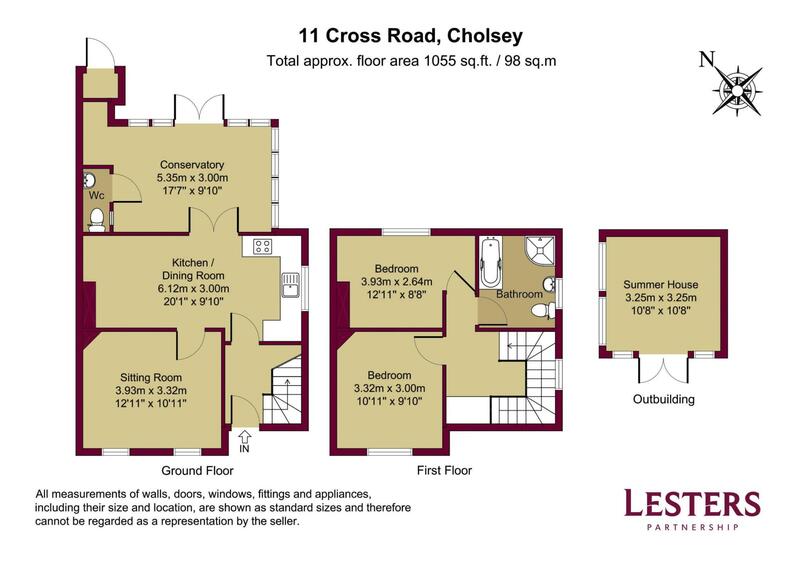 Cholsey is also with convenient access to both the M4 & M40. The village offers a selection of amenities including various shops including a Tesco Express, An excellent butchers, hairdressers, Chinese and Indian restaurants and a Primary School. 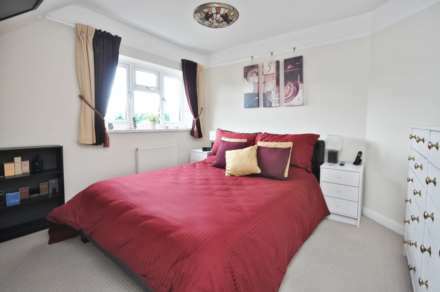 The centre of Wallingford is approximately 3 miles way offering a further selection of amenities.